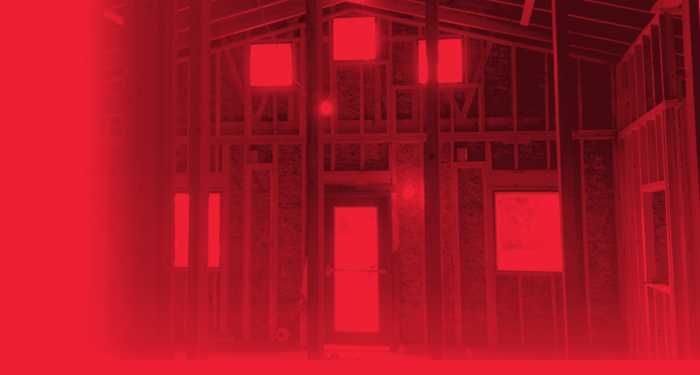 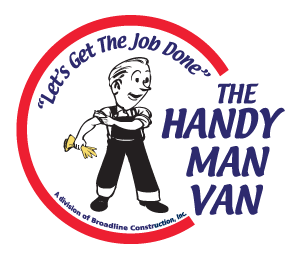 In additon to specializing in variety of construction areas Broadline offers a Handy Man service for those smaller projects that don't demand a full scale crew. 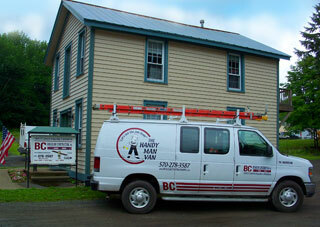 Our Handy Man has the experience and skill to perform a variety of small and and/or odd jobs in and around your home. 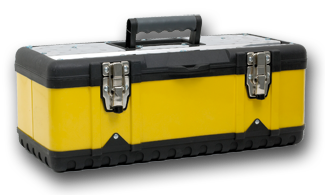 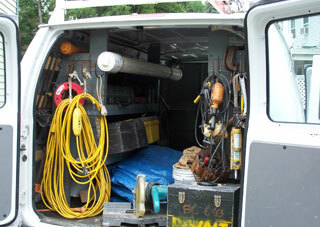 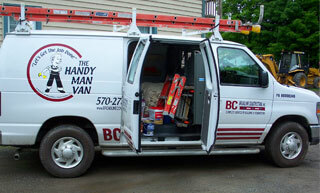 Our Handy Man Van is a division of Broadline Construction Inc.